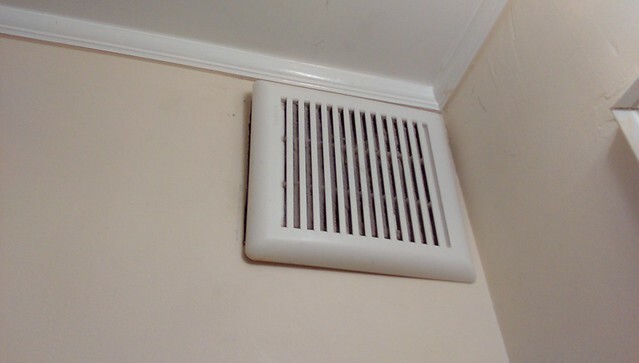 To ensure appropriate ventilation inside the home, bathrooms and other moist areas should have an exhaust fan. And while most current homes have one that are already installed, some older houses do not. 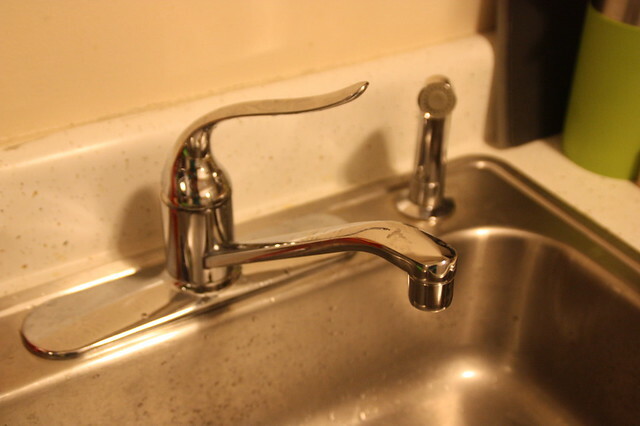 When murky or brownish water suddenly comes out of the faucet, homeowners are usually left weirded out and trying to find out what could be done about it.